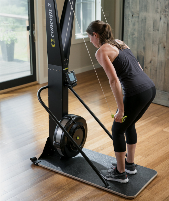 A training circuit is a group of equipment which makes an effective and secure workout for the whole body in short time possible. 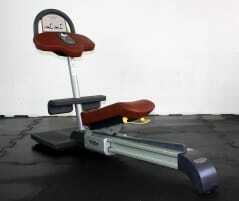 When buying a new or used training circuit, there are some criteria to consider. 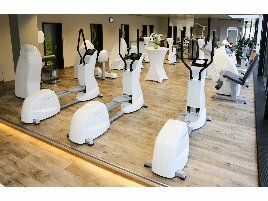 There are various offers of exercise machines for circuit training, but they all differ regarding the variety and number of gym machines. 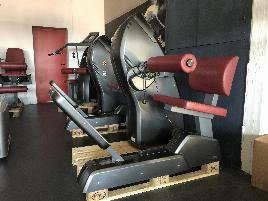 Next to special strength circuits, there are also mixed models which provide endurance and strength gym equipment. 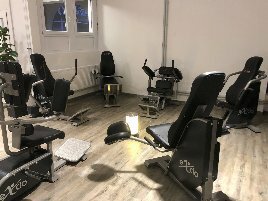 Furthermore also special offers for circuit training for rehabilitation or for seniors which are especially easy on joints using electronic adjustment are available. 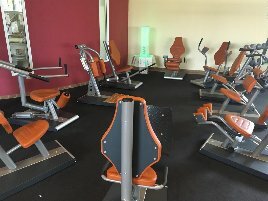 On fitnessmarkt.com you can create an ad for your gym equipment for circuit training in just a few steps. 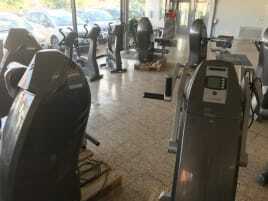 Only some details on the exercise equipment is necessary and the article can be viewed online and is available to a large number of prospective buyers. 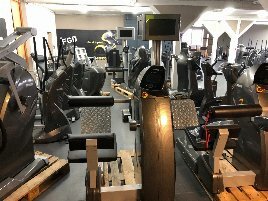 For new and used circuit training equipment it is recommended to give detailed information about the single machines included in the training circuit and also to provide pictures of them. 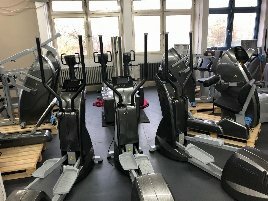 If you are interested in new or used gym machines for circuit training, you can easily find a suitable offer by using several search criteria on fitnessmarkt.com. The radius search enables a local search in the chosen area and shows the distance to the location of the new or used circuit.